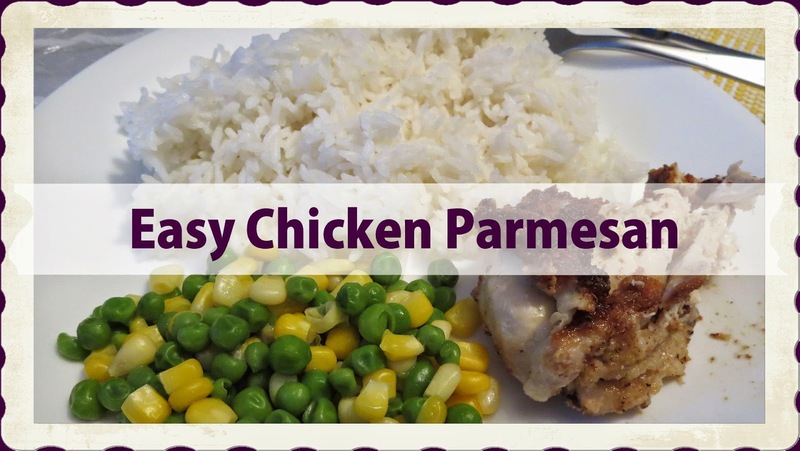 Chicken Parmesan is one of my tried and true recipes that my family requests and loves when I make it. It really is very easy to make and I always keep the ingredients on hand so that it is easier to make for them. Tried and true recipes are always my favourite recipes to share because I know how much my family enjoys them. 1 - Mix together bread crumbs, Parmesan cheese and parsley in a bowl. 2 - Coat chicken breasts in mayonnaise/dressing or butter what ever you chose. 3 - Then put chicken in bread crumb mixture to coat fully. 4 - Heat up a frying pan with some oil in it and add chicken. You can also put this in a dish and cook it in the oven at 350 degrees for about 20 minutes or until chicken is done. What is your tried and true recipe that your family loves when you make?